At Quality Joiners, it is important to us that we provide a service that meets every one of your requirements and turns your vision into a reality. To achieve this, we can’t rely on standard factory-made products; they can’t always meet the unique dimensions of your property, your tastes, or your needs. 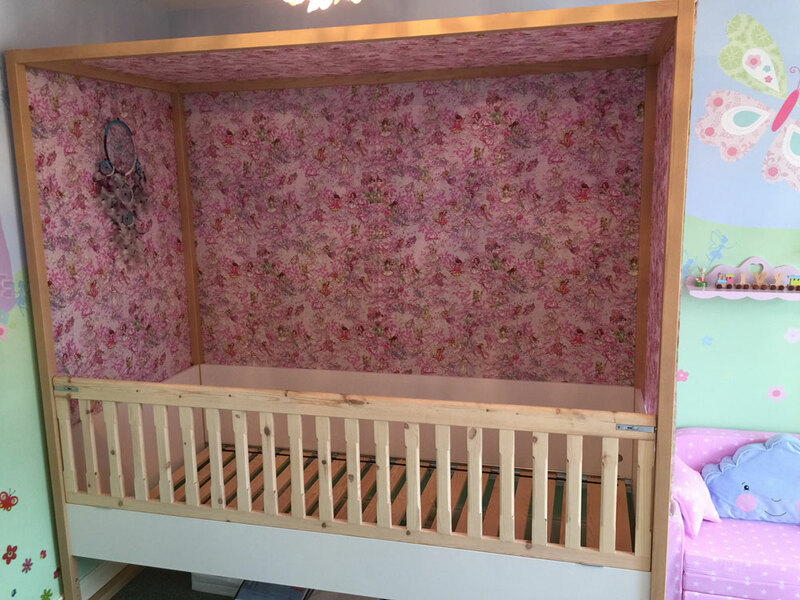 In order to meet this commitment, we provide a bespoke carpentry service which allows us to create a variety of furniture to suit any space and any function. By working closely with you, can advise, interpret and help to push your ambitions forward. 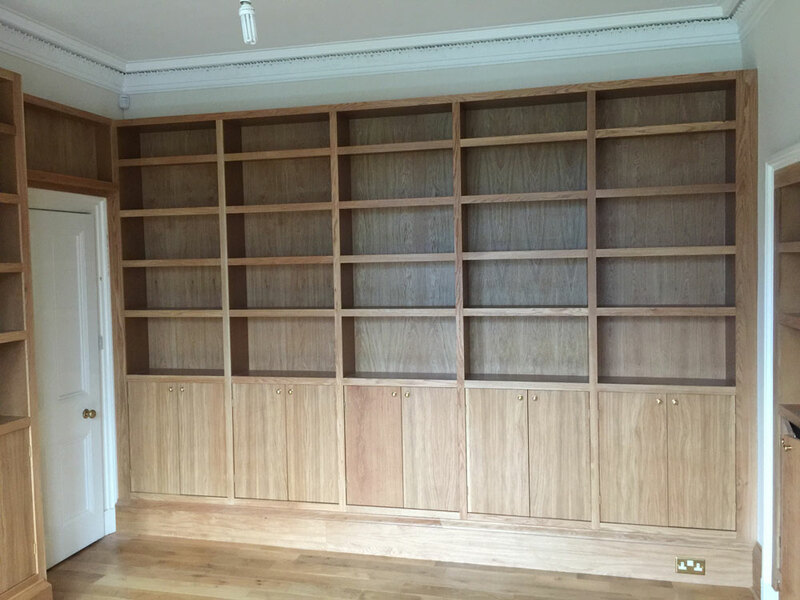 If you would like to discuss exactly what we can offer you in terms of bespoke carpentry, or indeed any other service we provide, give us a call today on 0141 639 0089. 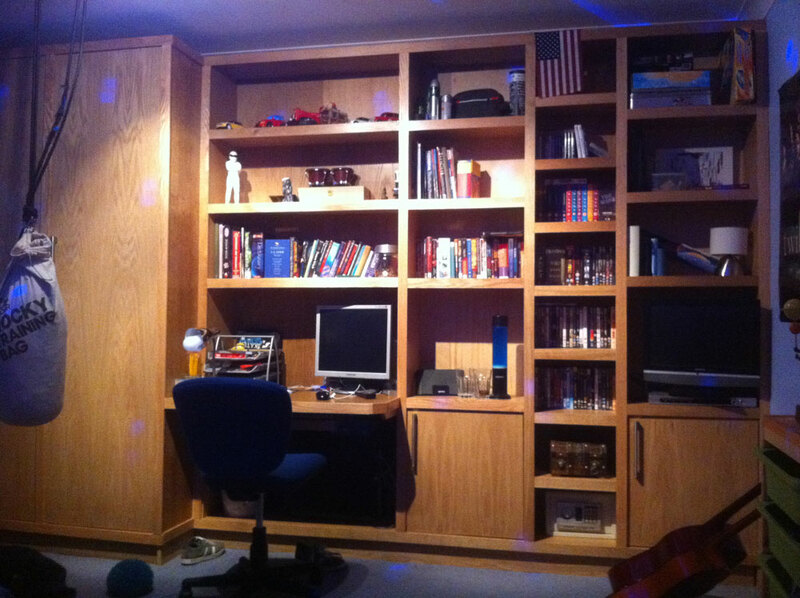 When you are creating a storage area, you want to use every inch of space available. 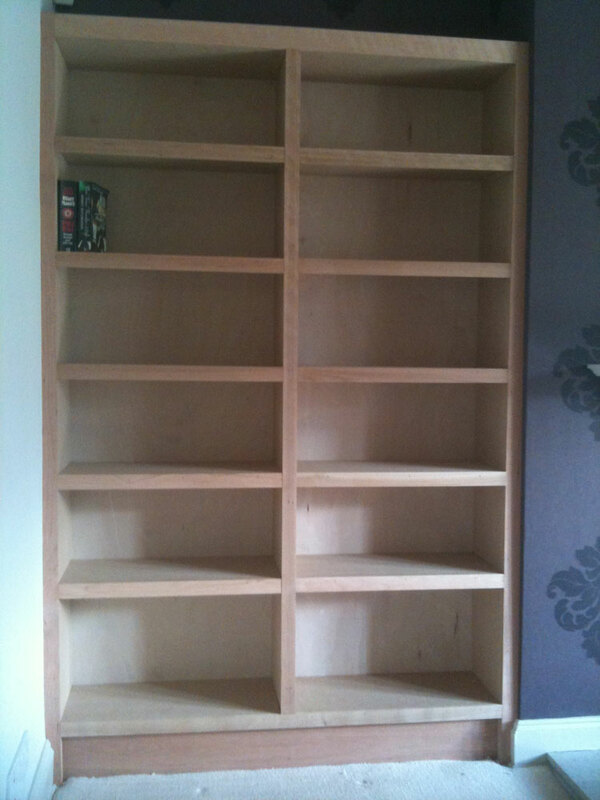 This can prove difficult when you are trying to fit ready-made furniture into the unique dimensions of your home. 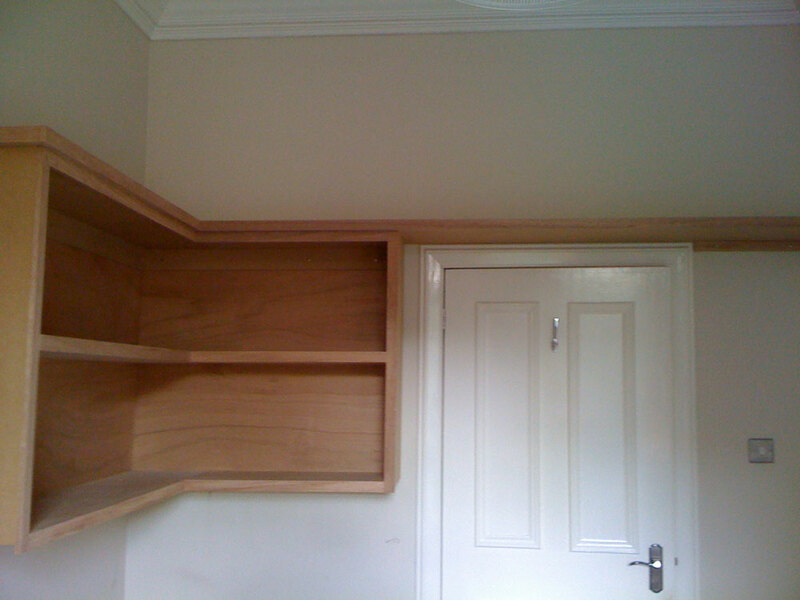 At Quality Joiners, we are able to build cupboards, cabinets, and shelves which are fitted precisely down to the last millimetre. 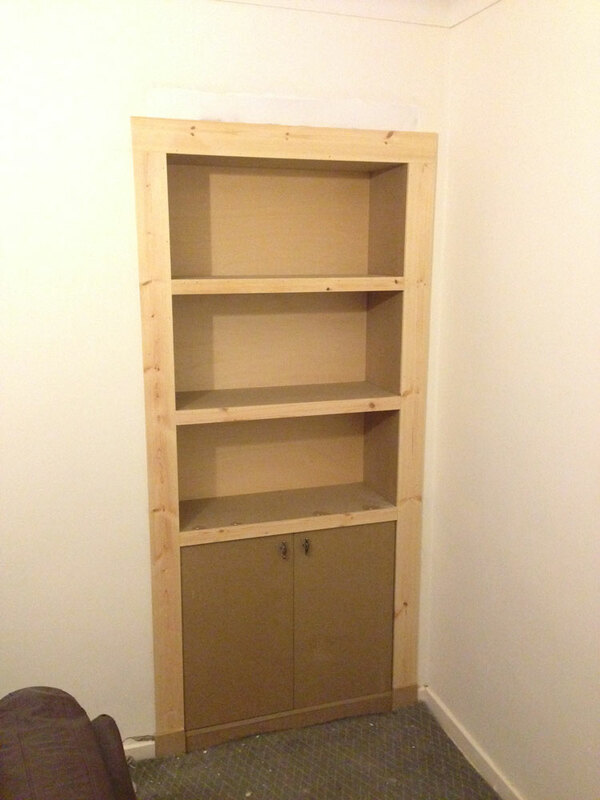 Additionally, we can create storage with precisely what you plan to store on it in mind. 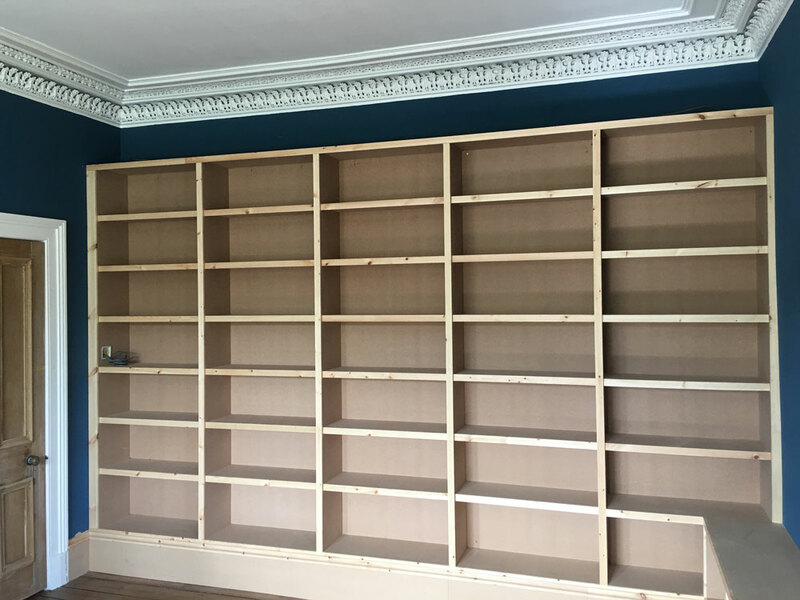 Whether you want to display books and DVDs, a personal collection, a sound system, or anything else that you can dream of, we will work with you to find an ideal solution. 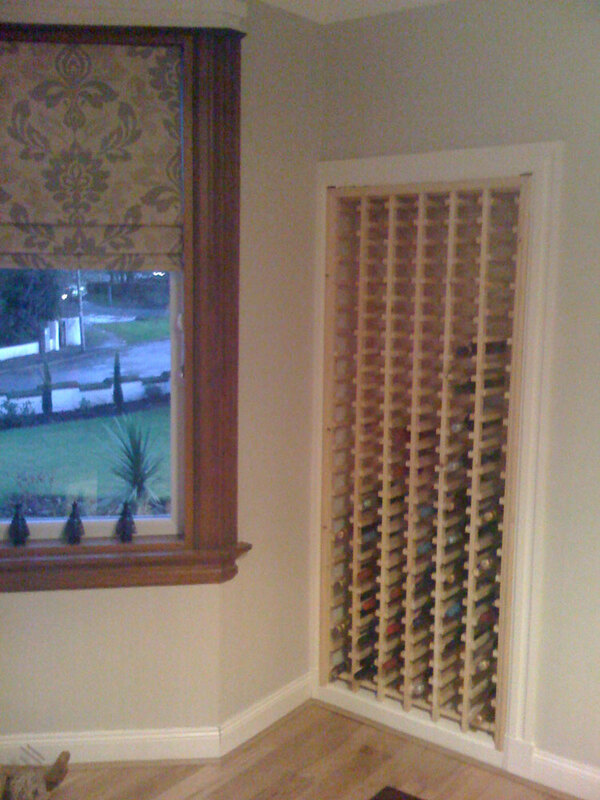 For a fantastic example of how specific our service can be, look at the pictures of our completed works below to see the custom wine rack we installed within a traditional Glasgow tenement alcove! When you have something particular in mind, and your own unique tastes, sometimes shop-bought furniture just won’t cut it. Having a piece of furniture that is truly one-of-a-kind can really bring a room alive and will serve as a real conversation starter. 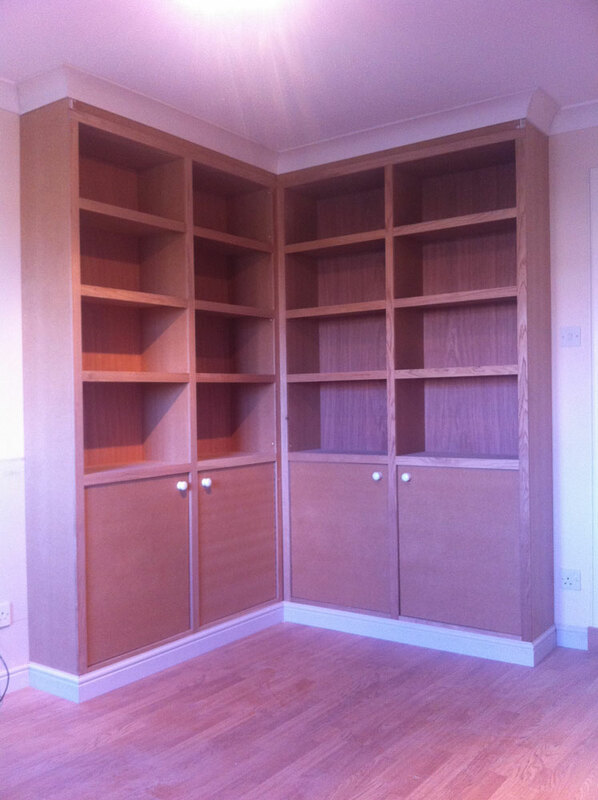 Again, by having us build your furniture to precise specifications that we agree with you, you can be confident that the furniture will fit perfectly within your home or commercial property. 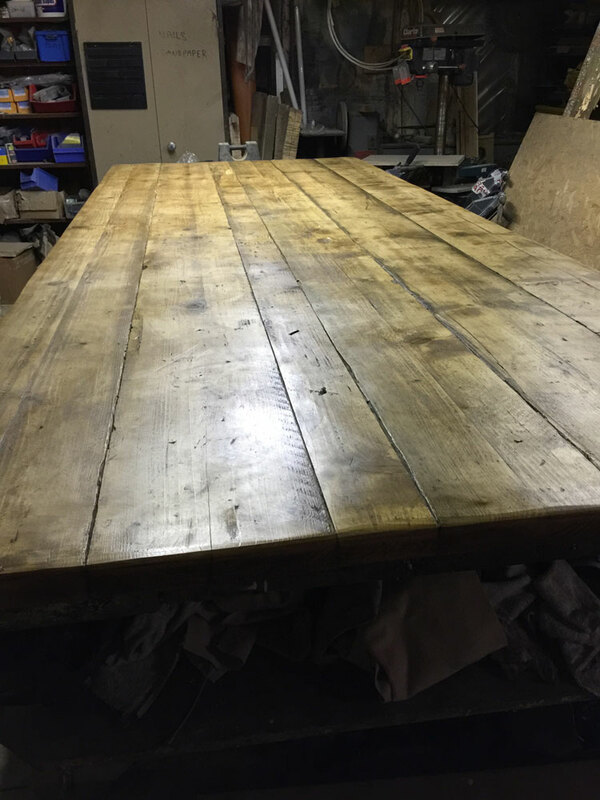 A dining table, for example, will not be slightly too big, or slightly too small; it will be absolutely perfectly proportioned. 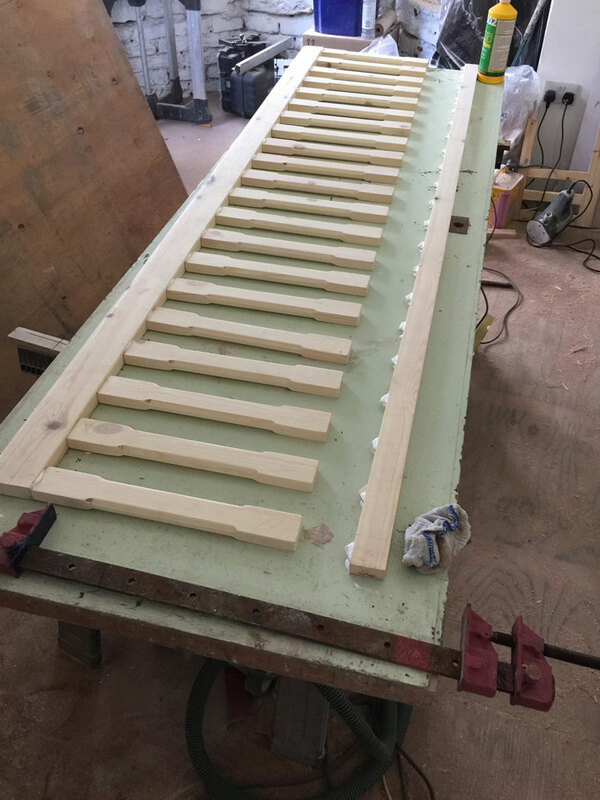 With a wealth of techniques and practical experience at our disposal, we can create furniture of any style in order to accommodate your tastes. 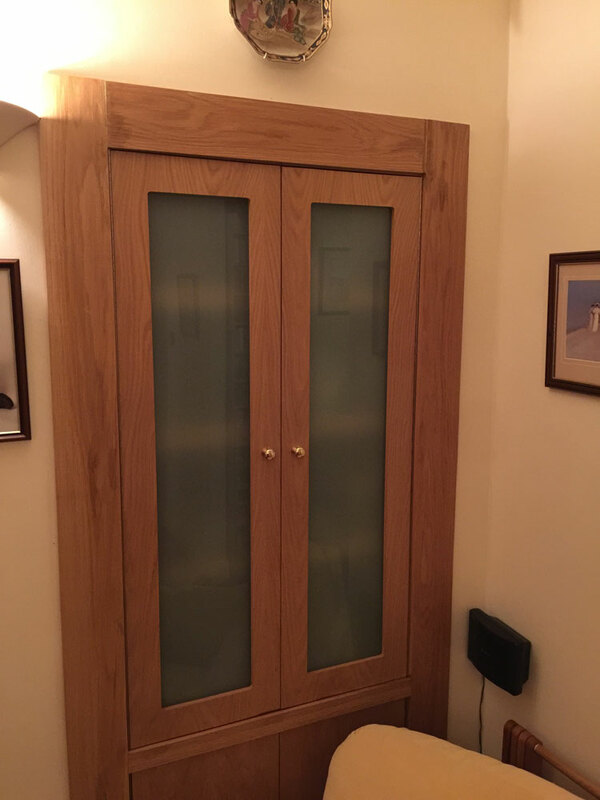 From sleek and modern furniture which is in line with current fashions, or more traditional furniture which looks like it could have been a century ago, our skilled carpenters have the talent to meet all of your demands. When you buy pre-made furniture, you have to accept that you are somewhat limited in your ability to choose what it is made of. You might find the perfect table, but the materials might not be quite right. 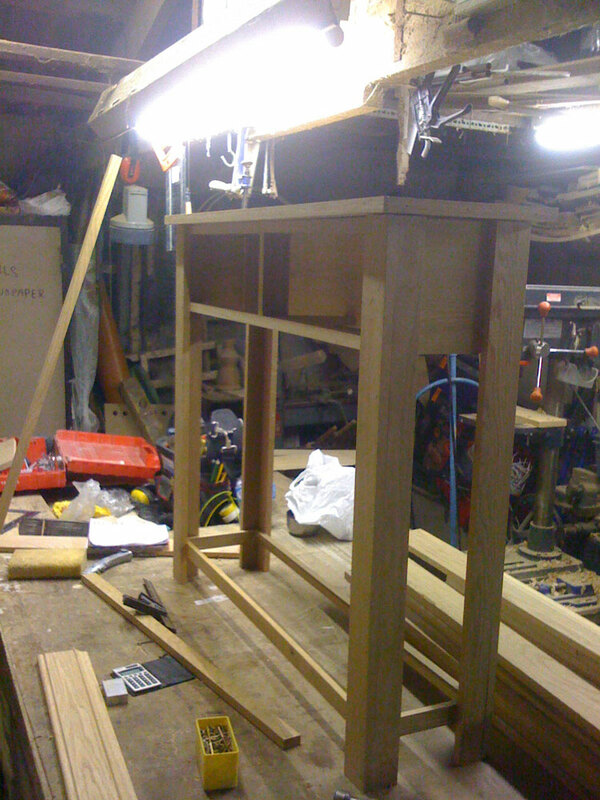 Alternatively, you might come across a table made from the ideal timber that just is not quite the dimensions you are looking for. 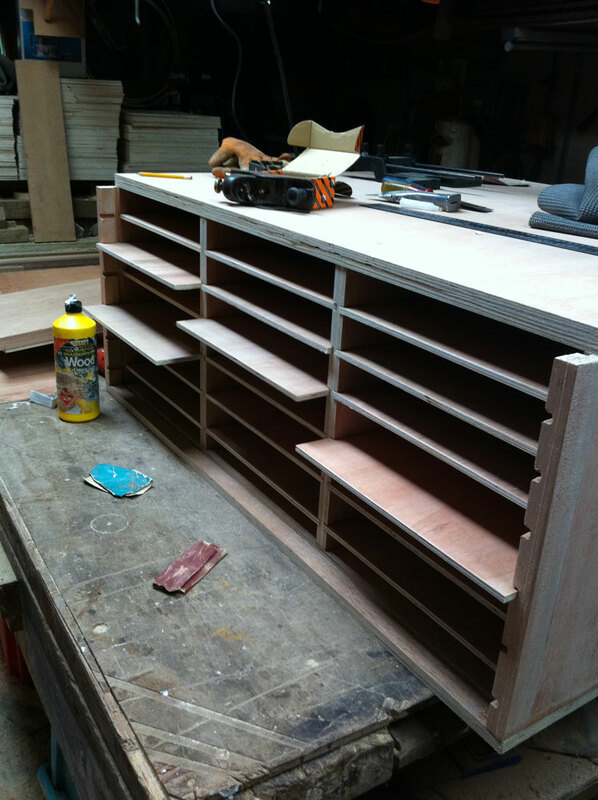 Because we create our furniture from scratch, you have access to our incredible materials suppliers. 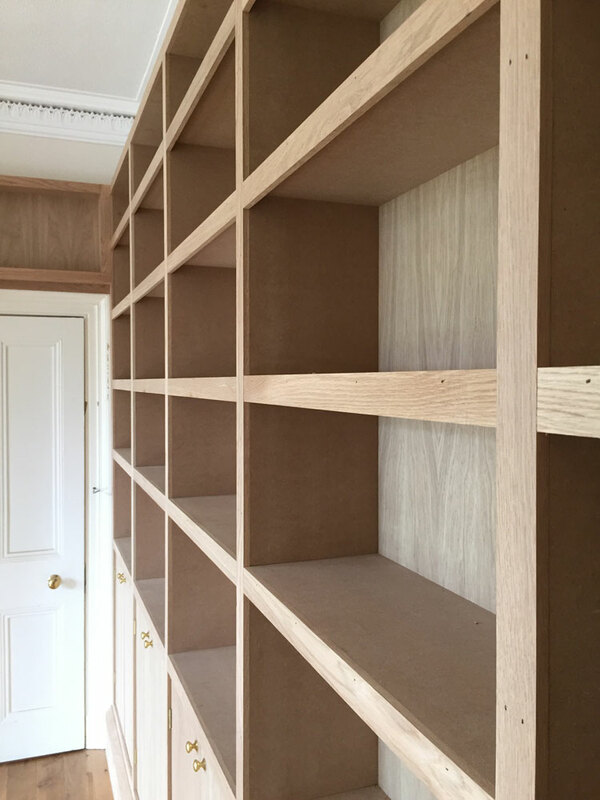 Once we have worked out the exact dimensions you want your furniture or fitted storage to be, we can then work with you to work out your ideal materials. Sometimes accepting something that was not designed specifically for you just is not good enough. 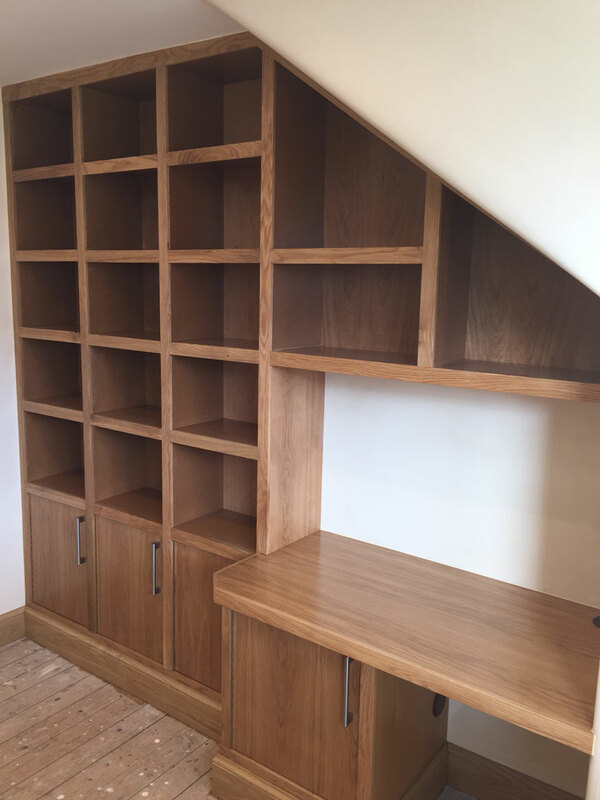 Whether you are in a position where you want furniture which is perfectly adapted to a particular space, or just want something that little bit more unique and noteworthy, look no further than the bespoke carpentry service of Quality Joiners. Our carpenters will collaborate with you to work out precise specifications for the furniture you need, as well as materials which are in line with your individual tastes. 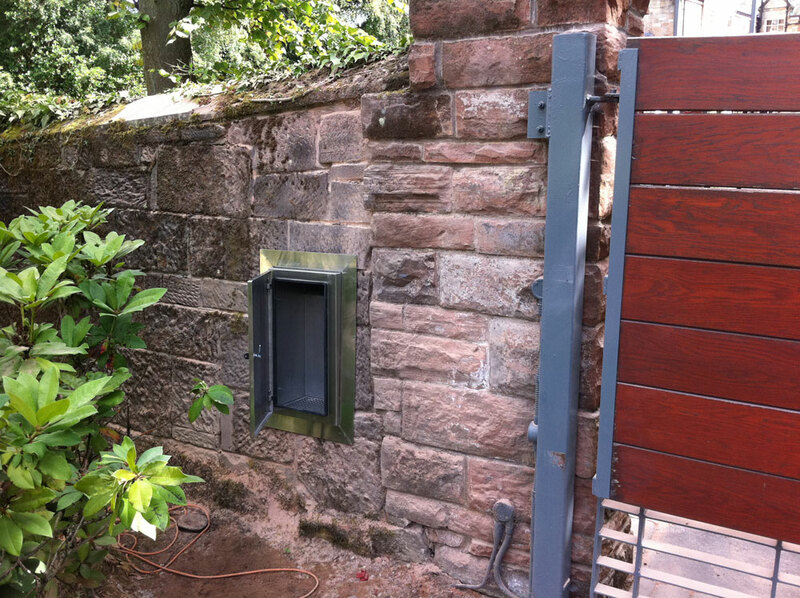 We are committed to treating your project with the care and consideration which it deserves, and we guarantee that we will deliver a project which is entirely in line with your aspirations. 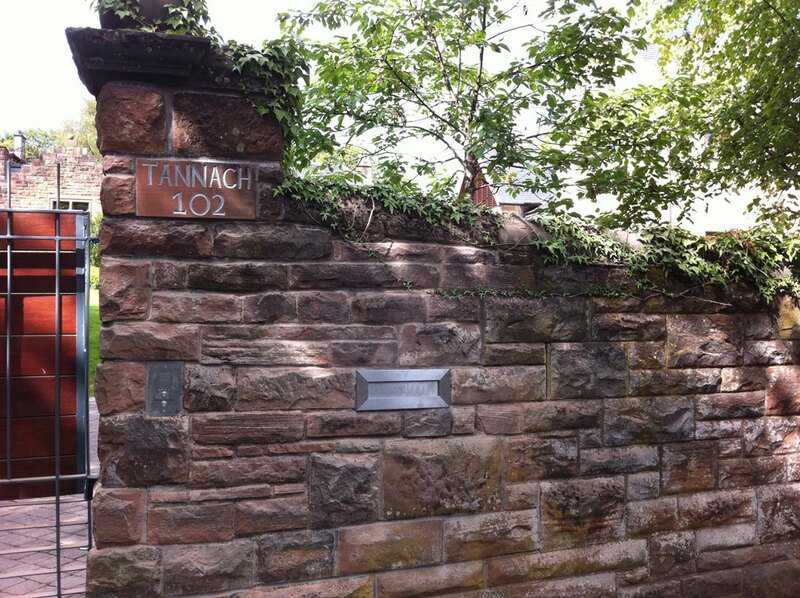 In order to discuss what we can create for you, to inquire about any other service that we provide, or to arrange for a free quote or advice, give us a call now on 0141 639 0089.